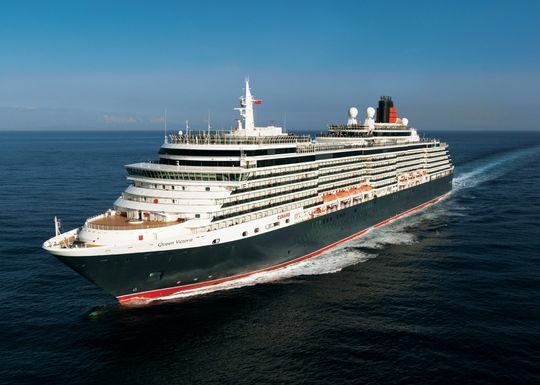 Book your next Cunard cruise with Dreamlines and save big! When you book a select Cunard cruise, you can receive up to $1,000 Onboard Credit and save up to 20% off launch fares! PLUS, if you’ve sailed with Cunard before, you receive free gratuities! And that’s not all - book a Grill Suite to receive free drinks AND free gratuities!